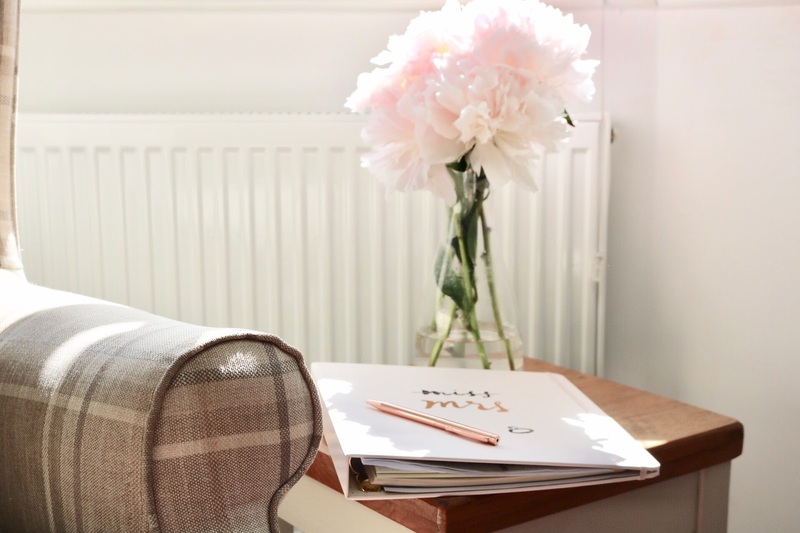 So I thought I’d start a little series on my blog to do with wedding planning, partly to keep anyone who’s interested up to date (lol hi Mum) and partly because I thought it could be nice to look back on in the future. 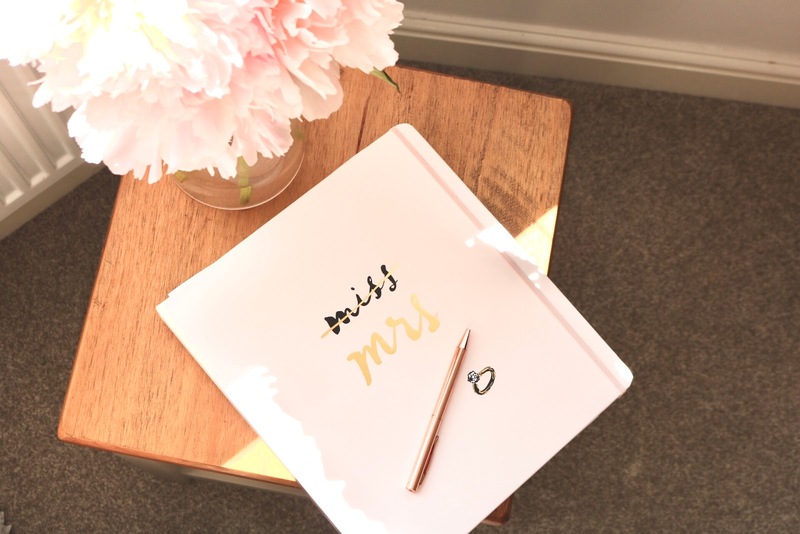 I won’t be giving out too many personal details about my wedding, but I’ll be reviewing some bridal shops, sharing some inspo and I suppose using this as a way to keep myself organised as I’ll be sharing in each update what I can tick off and what’s next on our agenda. I was never a girl who imagined what dress I would wear as a child, I never imagined my wedding or got excited about the thought of being married. Even when we got engaged, I wasn’t in any rush. Now that the time is here I really want to enjoy the planning process and embrace the excuse to try on pretty dresses! Connor and I always said we would have a baby before we got married, and Rosie will be two when we do. I might do a seperate post on our engagement even though it was a while ago because it was kind of overlooked when we got home because we found out I was pregnant! So as its very early days, up to now we have set the date, and booked our venue. Next on our list is a photographer and save the date cards, I feel like it’s so hard to choose things when there are so many options available and I’m so indecisive but we'll get there. I'm also going to ask my bridesmaids soon which I can't wait for. I think I’m going to start dress shopping soon, if I’m honest I think I’ll probably go to a few different shops because I have no idea what style I like or what will suit me. I’m hoping to lose weight by my actual wedding day so I may go shopping for ideas but leave it until later in the year before I ‘say yes to the dress’ ha! If anybody has any pages/ businesses they recommend following for inspo I’d love to know! Let me know if you’re looking forward to something a bit different on my blog or if you prefer the beauty/ Rosie posts, I love to hear any feedback. I'm actually really excited to put some wedding content on here so I hope you enjoy it! All of my wedding posts will be under the lifestyle tab if you miss one or you can just search wedding in the search bar. I'm very excited to read these wedding posts - I love weddings and everything leading up to them. I’m the same as you, I never think about marriage or anything like that.